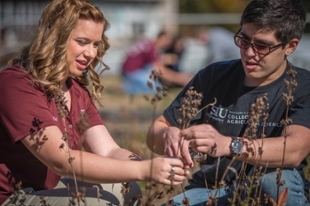 SIU - Agricultural Science - What is agricultural science? Our degree programs prepare our students to play crucial roles in improving the world, globally as well as locally. With customizable programs and top-tier resources, our students explore the domestic and international economics of natural resource management. 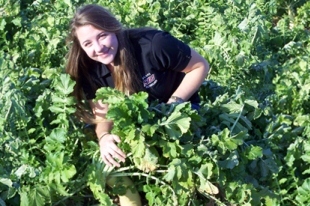 From farm to table and beyond – our students tailor their course of study to their interests. 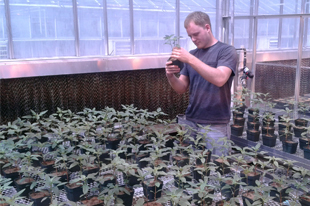 Our students don’t mind getting their hands dirty. Neither does our faculty. In fact, it’s kind of a requirement. 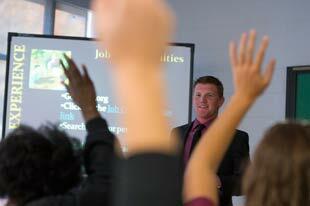 Our students acquire solid and diverse training with a focus on business technology and management. 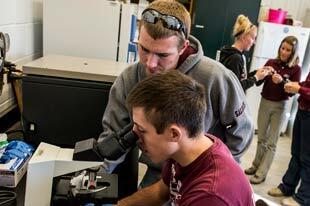 From our 2000 acre working farm system to the Shawnee National Forest, our students and faculty actively engage in creative and cutting-edge research. 6:00 PM to 10:00 PM - Student Center Bowling Student Center Bowling &amp; Billiards is a top destination for fun and value at the Student Center. Students, staff, faculty, and the southern Illinois community are welcome. For weekly values, during the semester you can join our bowling league, come to Dollar Night, or play under black lights of Cosmic bowling! Please check out our website for more information: https://studentcenter.siu.edu/activities/bowling-billiards/index.php. We prepare the next generation of leaders to face challenges and generate opportunities in areas as diverse as land use and resource management, food production and science, animal science, tourism, education, and public policy-making. 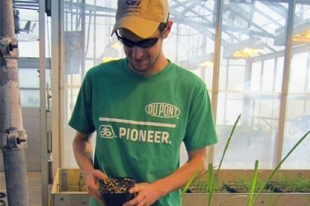 With 29 undergraduate and 18 graduate programs, we present a broad view of agriculture, resources, and nutrition. Our facilities include a 2,000-acre working farm and forest system, as well as specialized research centers and production units. 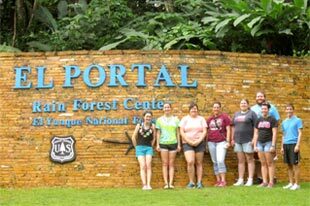 Some of our students spent the winter break exploring the diverse agriculture of Puerto Rico. From farms to forests to salt flats, these students got to see it all! 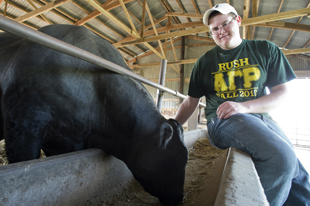 Joseph Huebener completed an Undergraduate Research Assistantship at the Beef Evaluation Station. He cared for 52 bulls by assisting with data collection, animal care, and feeding. 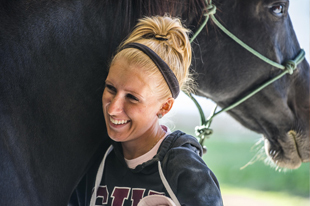 Amelia Stratman’s aspirations of being a veterinarian led her to enroll in Equine Science. Her job at the Equine Center has her assisting with sonograms, breeding and foal care. 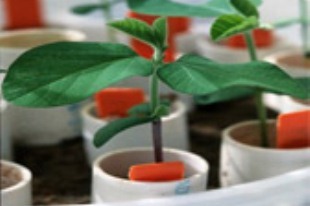 Farmers looking for a high-yield soybean variety with built-in disease resistance may want to check-out Saluki 4313, recently developed by Dr. Stella Kantartzi. 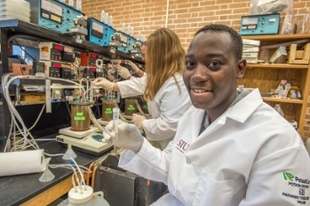 Ashani Hamilton graduates from Southern Illinois University Carbondale with a Bachelor of Science degree in animal science, and several years of research experience. 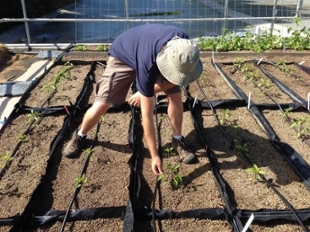 Those who want to work with plants from both sides of the soil line and those interested in a broad range of career possibilities find their home here. 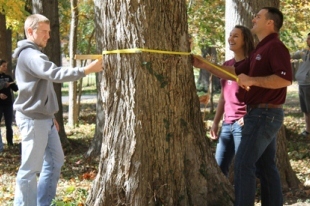 With a national forest nearby, SIU is a natural choice. 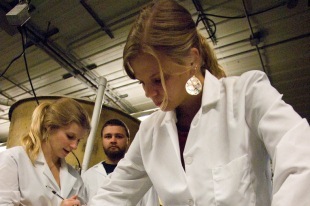 Our emphasis on practical applications of new research translates into real-world opportunities. Our students turn the challenges facing the livestock industries, health and nutrition, and hospitality and tourism into career opportunities. Whether your goal is farming to pay the bills, writing the Farm Bill, or trading ag-based commodities on Wall Street, starting here will get you there.